I do enjoy giving talks to writers groups and craft workshops. If you want to set up an event and want me to talk, I’d be happy to hear what you have in mind! I’ve spoken in schools, to writers groups, and at libraries. For my professional authors’ services, see my page here. For Ghost Writing, get in touch with Cascadia Author Services. 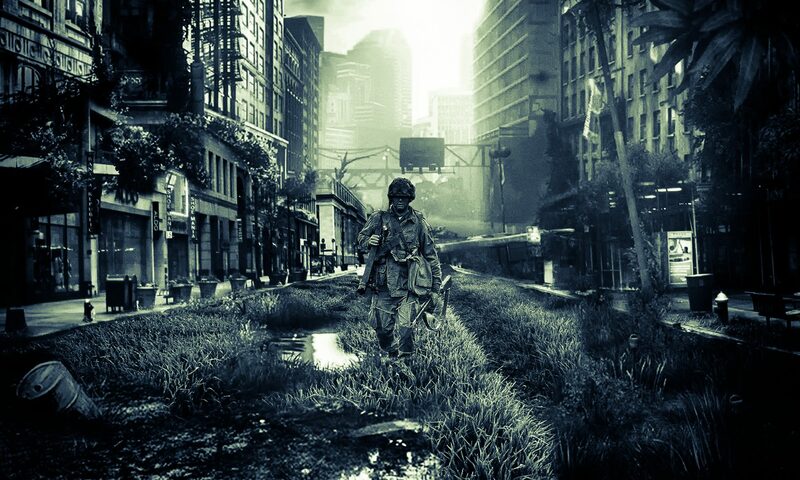 My apocalyptic coverphoto art is “Future Silence” by Mareks Vinholds, licenced under CC BY-NC-ND 2.0.